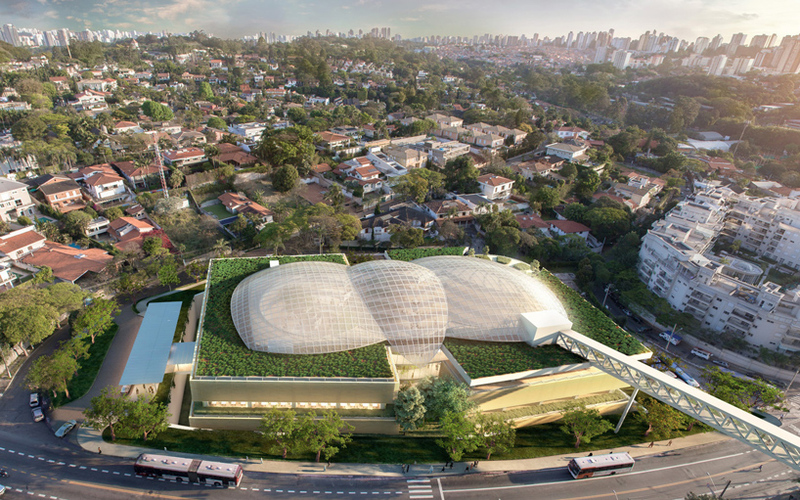 designed by safdie architects, the albert einstein education and research center (AEERC) has broken ground in são paulo, brazil. 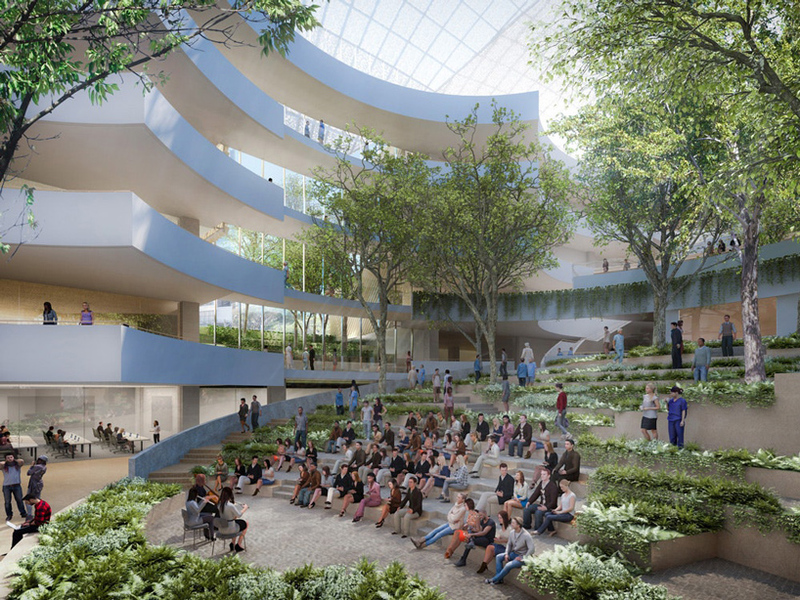 in partnership with the ‘sociedade beneficente israelita brasileira albert einstein,’ the medical school will be an extension of the albert einstein hospital. 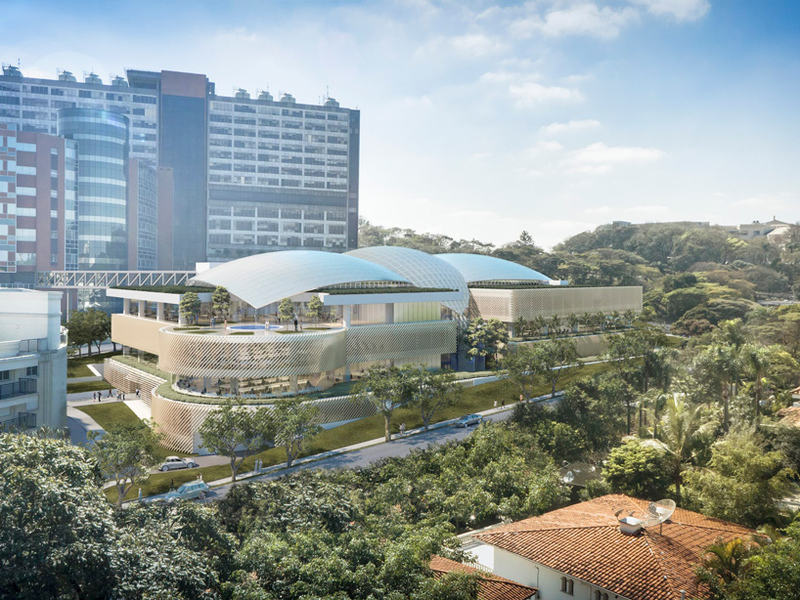 the AEERC will mark one of latin america’s most advanced institutions for medical study. 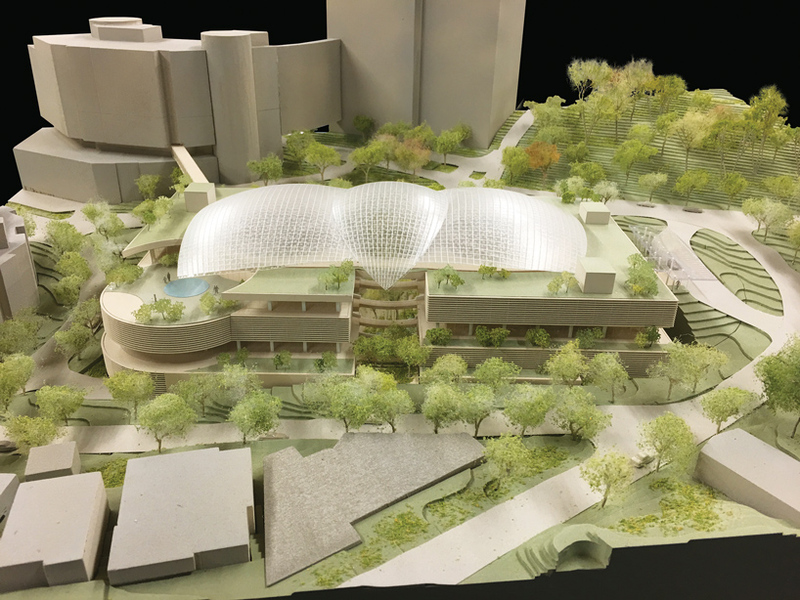 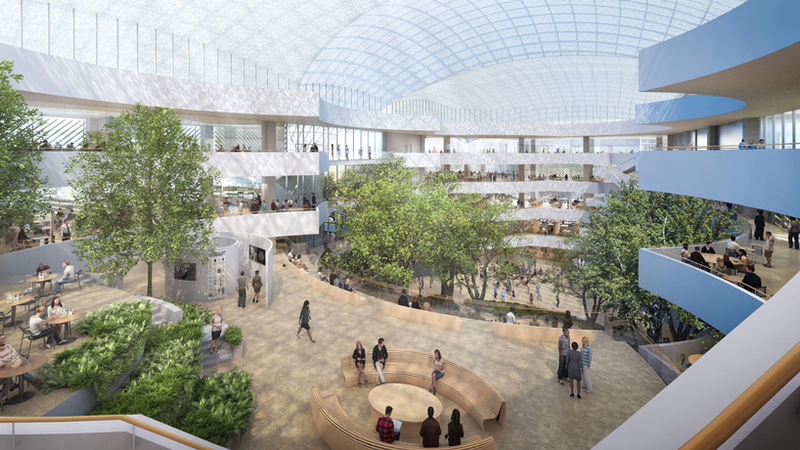 the new facilities will feature leading innovations in teaching technology as well as research laboratories designed flexibly to adapt to evolving techniques. 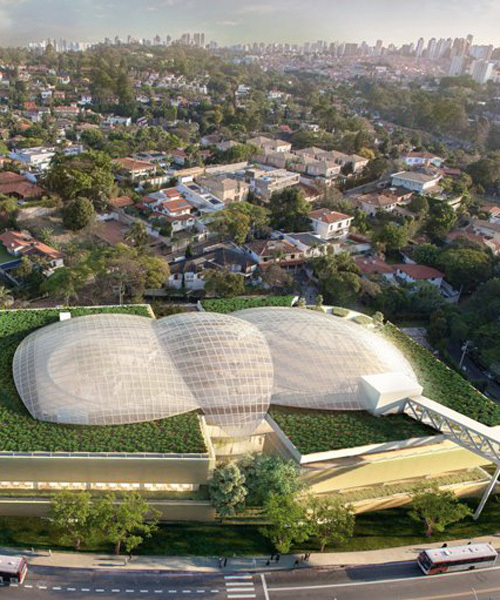 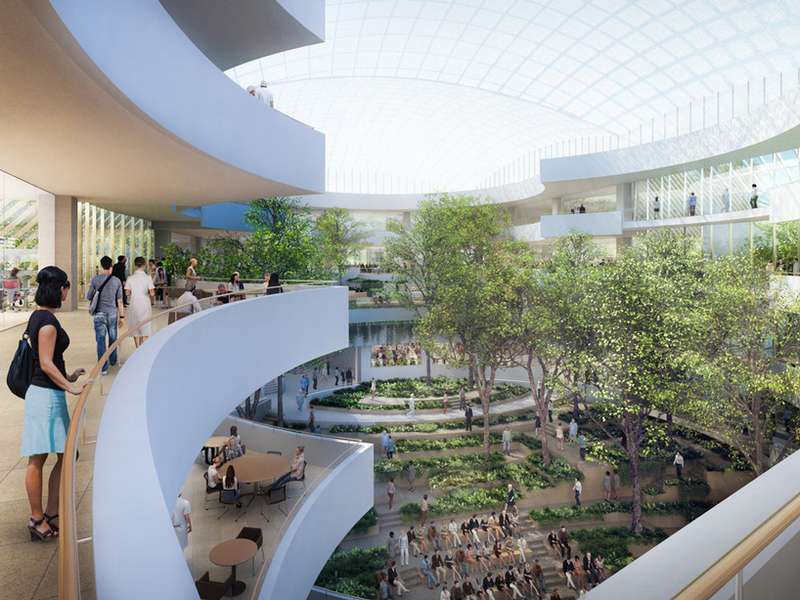 anticipated for completion in 2021, the campus, — known as the ‘cecilia e abram szajman’ campus — will be a new landmark in são paulo.